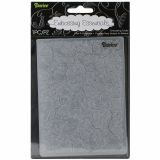 Darice Embossing Folder, Crackle, 4.25" x 5.75"
This Darice embossing folder features a crackle pattern that can be used on your favorite paper. Each folder measures 4.25 x 5.75 inches. 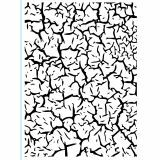 Darice Embossing Folder, Crackle, 4.25" x 5.75" - DARICE-Embossing Folder. 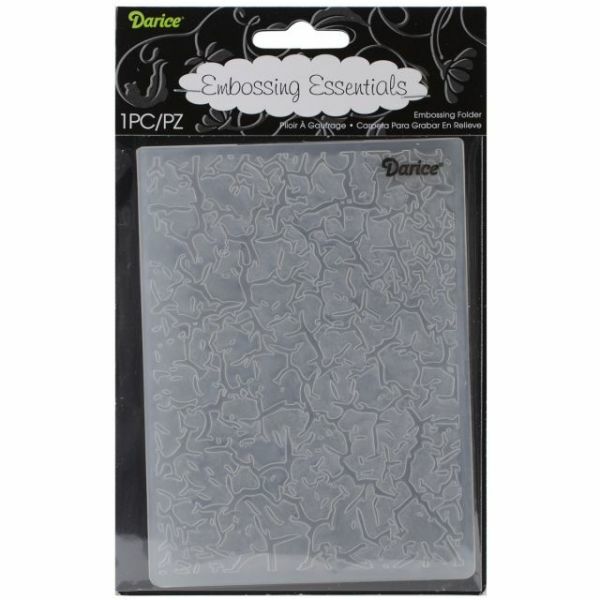 Add texture and style to your paper and cardstock projects with Darice's embossing folder! The folder measures 5-3/4x4-1/4 inches and will fit most embossing machines. Each package contains one folder. Available in a variety of designs: each sold separately. Imported.